As a registered nurse, Cynthia Leitinger wanted to combine her desire to help people with running her own business. In 2010 she started Murrindindi Kinesiology, which aims to help people reduce their stress levels, stay healthy and be better able to deal with stressful situations which may lead to health issues, if they do arise. Kinesiology identifies your personal stress pattern via non-invasive muscle monitoring (bio-feedback). With Cynthia’s help, patients gain an awareness of how stress manifests in their life. A qualified kinesiologist, Cynthia implements individual plans, including nutritional support and lifestyle changes, to assist clients to restore balance in their body systems, empowering the individual to live their best life. She also uses the Lester Cox Technique, which involves corrective mobilisation of soft tissue including tendons, cartilage and muscles to achieve relief of painful musculoskeletal conditions. 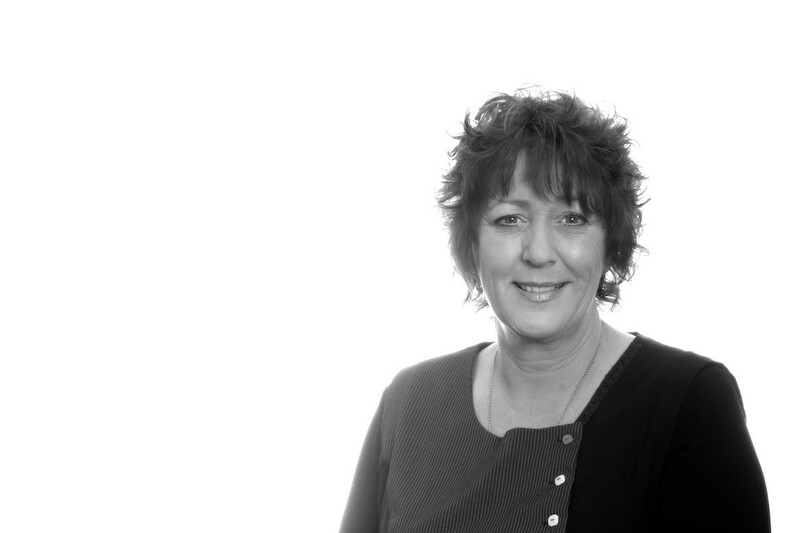 The many years Cynthia spent working in the health sector give her a broad scientific and experience base to assist clients with their health concerns. Most live in the local region. 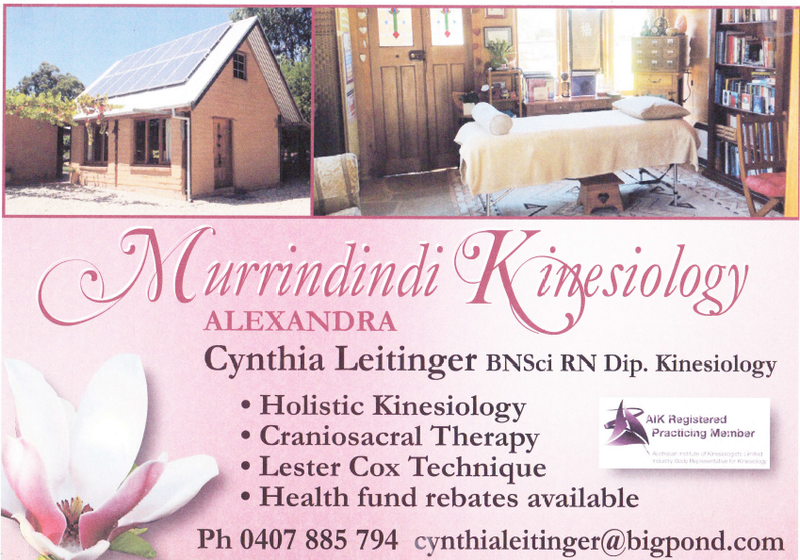 Murrindindi Kinesiology has a solid grounding, but Cynthia wanted to consolidate and focus on the business side. She decided to seek advice from someone who could guide and help her with structure so she could progress the business in an individual, authentic way. After reading about SBMS in her local paper, Cynthia completed a Women in Business program and was matched with mentor Barbara Cox. Cynthia completed the Women in Business program and then had six sessions over six months with Barbara. The program provides a thorough understanding of the workings of business, followed by individual mentoring to consolidate and focus on individual strengths and weaknesses. As part of the course, Cynthia ‘set her compass’, learning more about herself, gaining an improved understanding of why she is in her business and what drives her. This helped her focus on the services that are important to her. Creating appointment blocks to minimise travel. Being regionally based, Cynthia’s clients are spread out across several communities. The finances module helped Barbara and Cynthia review her situation, particularly service costs and hourly rates. The marketing modules provided a focus on Cynthia and how to reach different target groups. Barbara says Cynthia is now less stressed and well placed to move forward. She has gained improved management skills and a better work-life balance. 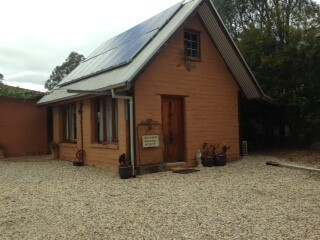 Enquires, new customers and profits have all increased by 70 per cent since the sessions. “I think Cynthia has a better feel for prioritisation and understanding which services carry her passion,” Barbara says. “In addition, she is making cost and passion based decisions on new services and work. Cynthia really enjoyed the course and Barbara’s mentoring, which she says helped her to promote her services and put the client ‘first’. She now has more structure in place to manage her finances, keeping track of income and expenditure via spreadsheets. This helps in identifying the true dollar value of her services. Cynthia is also ensuring that she looks after herself as well as her clients. “I now schedule regular holidays to ensure I nurture myself, allowing ‘me time’ to keep my energy levels high,” she says.